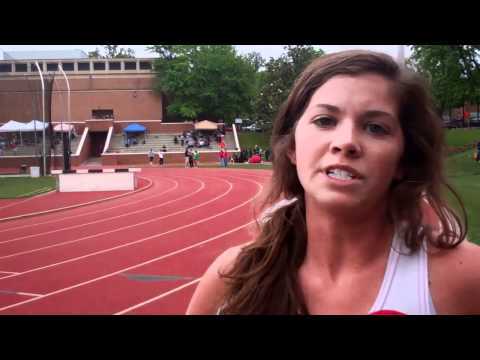 Hewitt Trussville alum Veronica Lyle holds the distinction of the fastest 800m of Alabama Indoor. 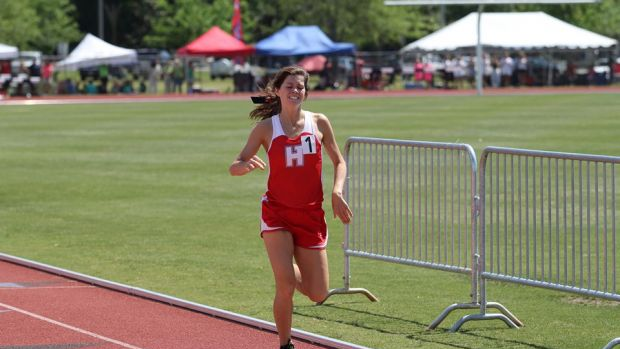 The 2014 graduate ran 2:10 at New Balance Nationals Indoor the same year after winning the 800m at the AHSAA Indoor State Championship. Lyle would go on to win the 800m at state during outdoor season.